Strasbourg will be looking to extend their winning run in Ligue 1 to five games when they host Angers at their Stade de la Meinau on Saturday evening. Le Racing will almost certainly secure yet another Ligue 1 survival, but they could grab a place in European competitions as well. 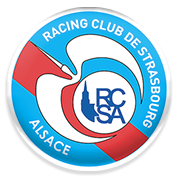 Strasbourg are likely to stick to their attacking style of play in Saturday’s football game and we predict that they are going to prove their worth on the field once again. 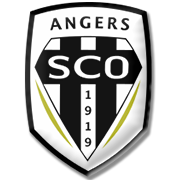 Angers are safe for now and seeing that they are nine points clear of the relegation zone ahead of the trip to Strasbourg, we are tempted to put our money on the hosts. Le Racing failed to beat les Scoistes in previous five meetings between the two teams in the French top flight, but we believe that the time has come for the hosts to have a reason for celebration.